Many specialist craft markets and e-commerce sites now operate on an application system when it comes to selecting traders. Do you have clear goals concerning where you want to sell your handmade product? Do you struggle with application forms for the events you dream to be seen at? Is your labelling letting you down? Today, we hear from Samantha Jennings, founder of Made by Mummy Markets; an affordable market place for crafting mothers to sell their creations. Like other top-quality events, traders apply rather than book a stall, creating a specially curated event attracting customers to a destination market place. 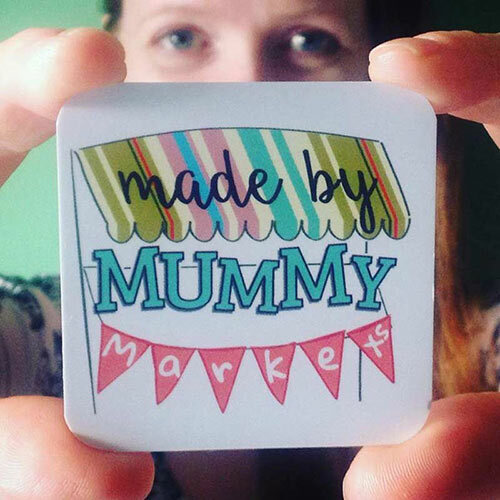 Since her first event in May 2016, handmade traders have taken £10,000 in sales at Made by Mummy Markets. We ask Samantha what is behind a strong application. How should handmade businesses select which craft markets to sell their products at? You could go to every craft fair within a 50-mile radius every weekend of the year, but that might not get you the sales you desire. Choosing the right craft fair or market is key. I’d look for specially curated events, where sellers are selected rather than just booked. This way you know someone has an overall vision for the quality of the event. Attend events as a customer first to see if they are right for you. Chat to stall holders and ask questions of the organisers. What is the average foot fall? What are the average takings for a stall? Remember you are the event organiser’s customer, you are buying their service, it’s always best to research it first and identify if an event is not right for you. The branding and reputation associated with the events you attend reflect on you. Check out previous event marketing materials. What advice would you give for completing application forms for the events you dream to be seen at? 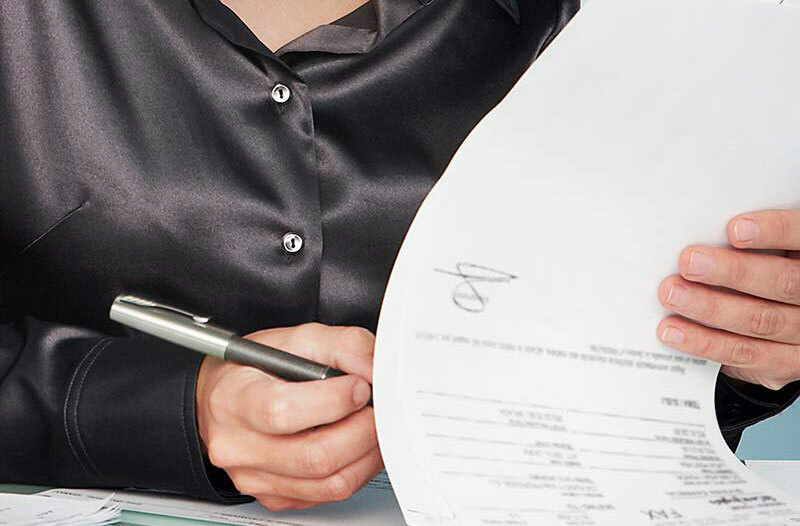 Application forms can be daunting but there are a number of things you can do to increase your chances of success. Make sure you have a clear sentence or strap line that describes what you do. This can be used again and again to get your introduction going on different applications. Remember to be personal. The people reading your form at the other end are just that, people. People like stories and remember things that are out of the ordinary. If your business came about in a quirky way, say so. Write in the first person and include details that make you stand out. Reflect this in your photos, I like to see a photo of you and your stall at another event. It really helps to put faces to names. What other key things should a handmade business consider? Is your labelling letting you down? With any application form good product photos are key. But it’s not just the product, how you present it and label it seals the deal. I’m looking for what experience the customer is going to get from buying this product. Yes, they have chosen to buy handmade, but they still expect a level of quality and professionalism. To achieve this, labels should be properly designed and affixed to the product, showing a clear and consistent brand across your product range. 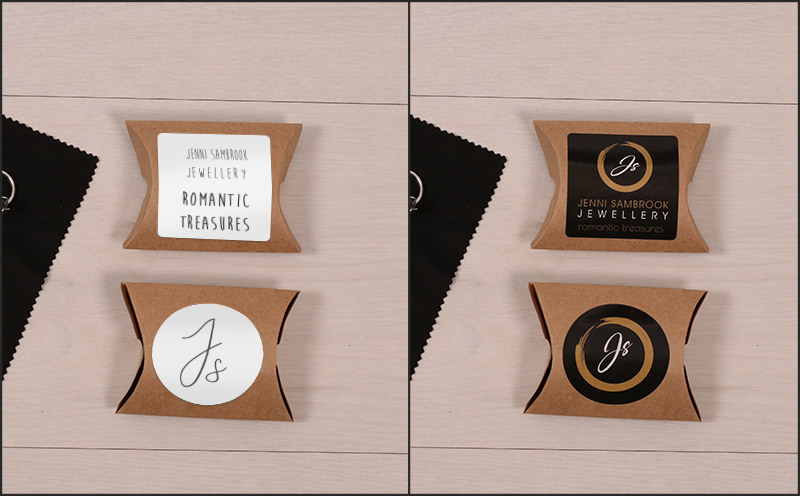 Labels allow you to stamp your identity onto your work. Be it a label on a candle in a jar, or on the back of a framed art work. They can tell your customer how to find you again in the future so are well worth a small investment. You can find out more about Made by Mummy Markets online by following the dedicated Facebook page. It may also be beneficial to check out the Avery WePrint guide to labelling which has been created specifically for handmade businesses.